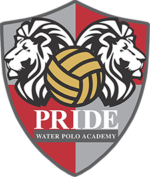 James grew up in Orinda, CA playing water polo from age 12 to present. 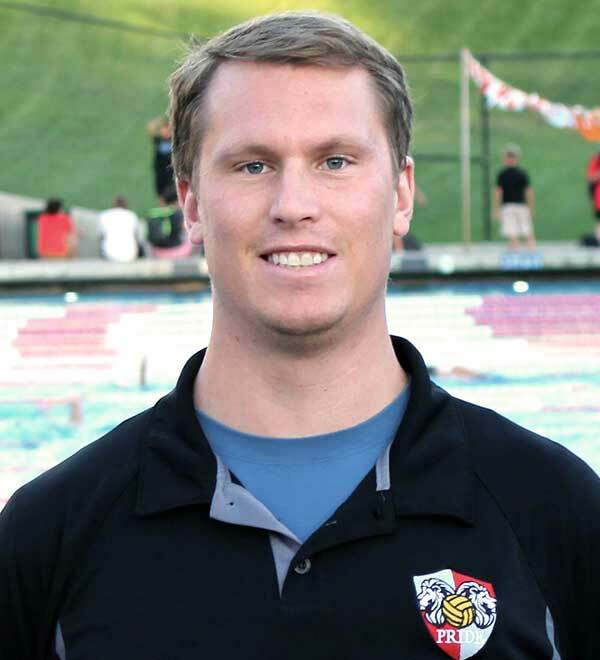 In high school he played for Miramonte where he was a two-time All American in both swimming and water polo. James was also part of the USA Youth and Junior National Teams as a center where he won two gold medals and a silver medal at the Junior Pan-American Championships between 2007 and 2010 as well as placing 8th at Junior World Championships in Croatia in 2009. In college, James played four years at Pepperdine where he majored in sports medicine. Currently, James is a practicing Doctor of Chiropractic in Agoura Hills, CA.